In Irpinian, the wines exhibit a distinctive personality due to its unique microclimate. The altitude at which the vineyards are found, the soil and the thermal fluctuations develop wines that are intense and elegant and display complex bouquets. Since its establishment in 1978, Terredora di Paolo has focused on rediscovering and restoring Campania’s ancient and native varietals such as Aglianico, Fiano, Greco and Falanghina. These varietals are key players that have brought about Campanian’s wine renaissance. Innovation is equally vital and is found throughout the winery, vineyards and cellars. A team of experts at Terredora di Paolo integrates forward-thinking technology with the region’s established traditions, bringing to life a unique legacy that combines culture and customs in a lively way. In 1994, when the business world looked to be pulling the Mastroberardino family in different directions, Terredora di Paolo decided to take action. 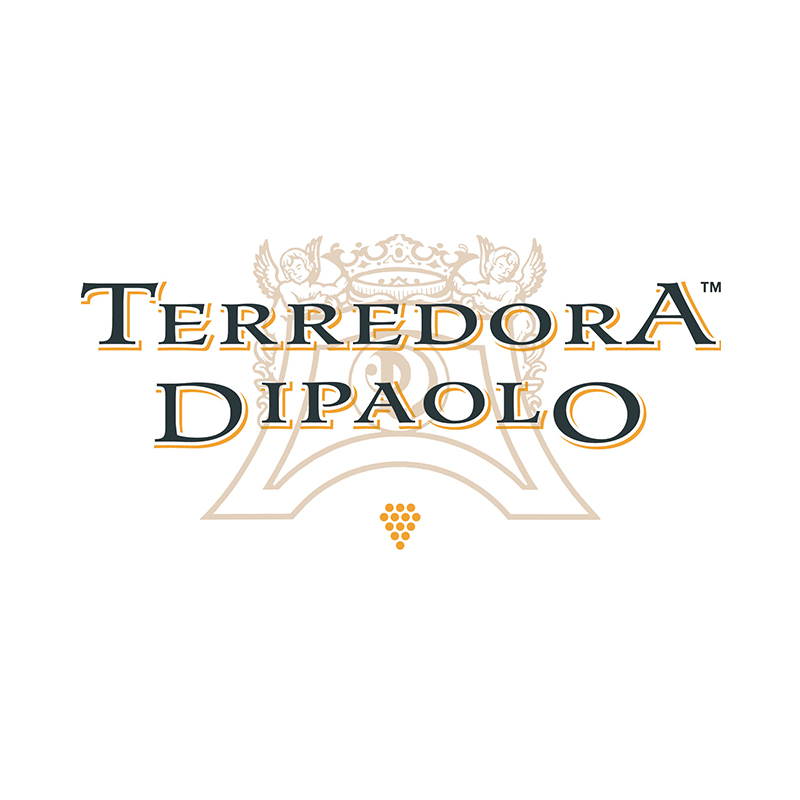 A concept was realized that focused on the vineyards and modern technology that strengthened and fostered the avantgarde character of Terredora Di Paolo. This fundamental step was taken to guarantee the highest quality by controlling all aspects of the grape growing cycle. These checks are fundamental to the production of excellent wines.